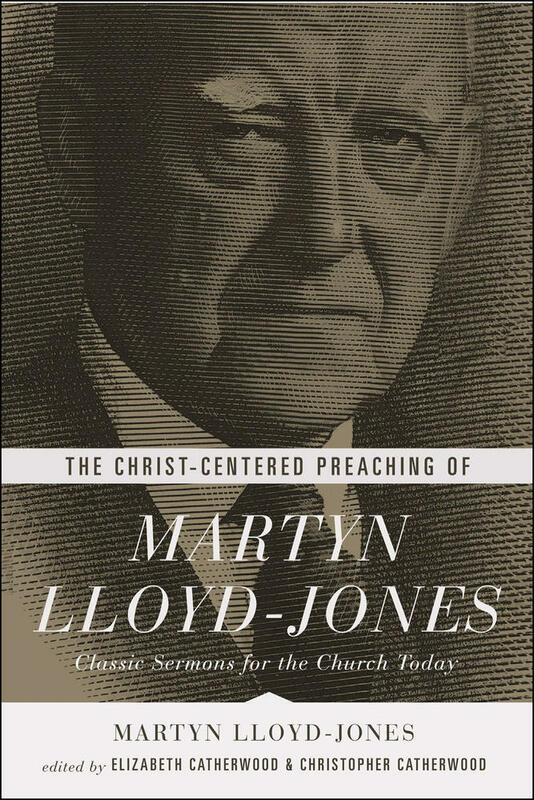 I owe more to the ministry of Martyn Lloyd-Jones than I can put into words. In what follows, I try to summarize some of the most life-changing lessons I have learned from his preaching. 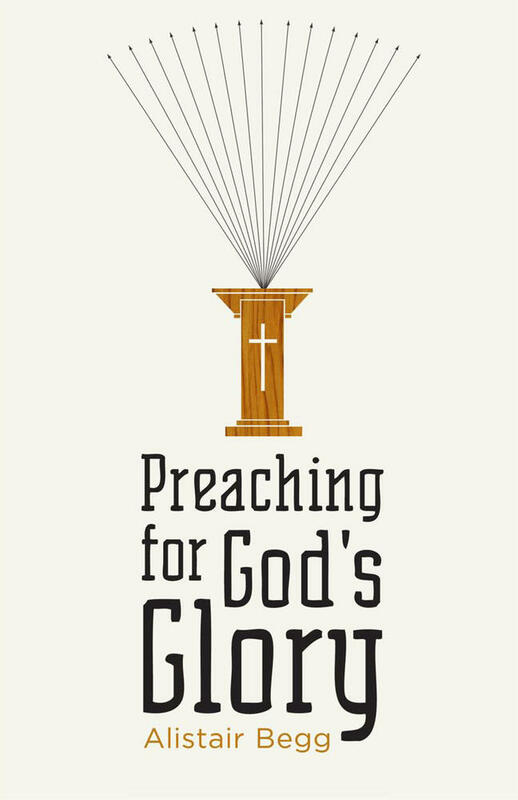 Lloyd-Jones practiced expository preaching in a day when few practiced it. 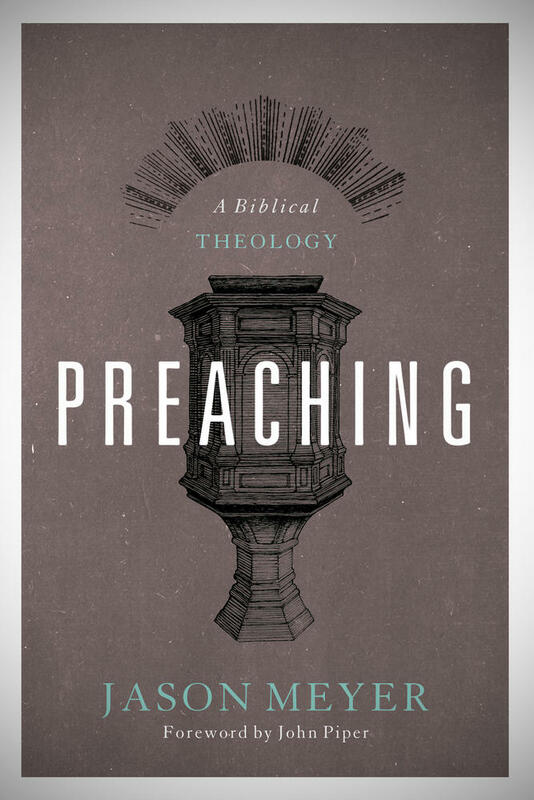 Through his pulpit ministry many rediscovered the biblical beauty and necessity of expository preaching. In expository preaching, we humbly put ourselves under the text so that the people see that “what we are saying comes out of the Bible, and always comes out of it. That is the origin of our message.”1 The Doctor stressed that all preaching must be expository because an expository sermon honors what he called the golden rule of preaching. 2. Preach the Word in the power of the Spirit. Like Elijah on Mt. Carmel, Lloyd-Jones believed that sermon preparation could prepare the sacrifice in an orderly way, but only God could bring down the fire. The sermon must catch fire to be true preaching. Without the Spirit, a preacher is only reading his notes or repeating words in reliance upon human oratory. The Doctor prized the power of the Spirit in preaching. The secret to his success is that he did not separate light and heat, head and heart, word and Spirit. Lloyd-Jones was a student of history and saw this same pattern in history many times. Lloyd-Jones never tired of stressing the necessity of the Spirit for the work of ministry. He often reminded pastors of “how much more” we need the Spirit today than the disciples did in their day. This process of seeking the Spirit’s power does not start when the sermon manuscript is complete; it must be the focus from the first moment of the preacher’s preparations. He urges us to seek, expect, and yield to this power as the “supreme thing” and to “be content with nothing less.”6 Without this emphasis, there is “always a very real danger of our putting our faith in our sermon rather than in the Spirit.”7 It seems like I need to hear this warning week-by-week. 3. Preach for the salvation of the people in the pew. A monumental turning point took place in 1923 while Lloyd-Jones was a medical student at St. Bartholomew’s in London. He began listening to the preaching of Dr. John Hutton, the minister at Westminster Chapel. There was a spiritual power in this man’s preaching that arrested his soul and made him aware of the amazing power of God to save and change lives.8 He had never experienced this power at any other church he attended (despite the fact that he had attended church his whole life). Preachers preach to make Christ’s name known, not our name known. That experience marked the rest of his ministry. Lloyd-Jones never assumed that the people in the pews were all Christians. The Lord blessed this approach. The Spirit moved mightily through Lloyd-Jones’s ministry for the salvation of both the most outwardly religious and the most outwardly irreligious. People from every walk of life experienced the life-changing power of the gospel. Like Paul, he resolved to preach “Jesus Christ and him crucified” (1 Cor. 2:2). That was the text for his first sermon and he never moved away from it as his guiding principle. Others in his day thought that the decline in church attendance in many places meant that modern man needed more modern attractions like drama. 4. Preach to awaken the conscience, not to soothe the conscience. He believed that the Spirit of God would not own that kind of preaching. In so doing, Iain Murray emphasized that Lloyd-Jones went back to a preaching principle that Charles Spurgeon had owned for his own ministry. The church needs to relearn this lesson in every generation. There is nothing new under the sun. The Lord raised up Charles Spurgeon to confront the downward spiral of England into liberalism in the nineteenth century. It became known as the Downgrade controversy. 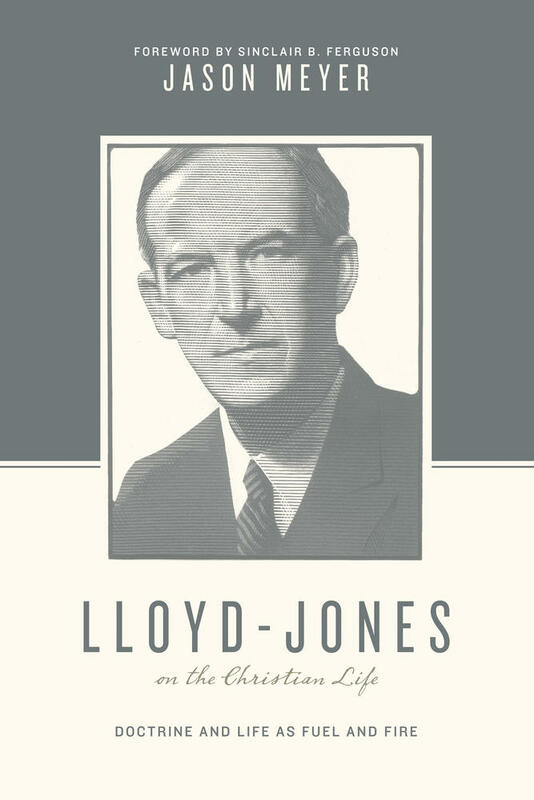 The Lord raised up Lloyd-Jones to deal with the downward liberal slide in the twentieth century. We need more of this kind of preaching in the twenty-first century. 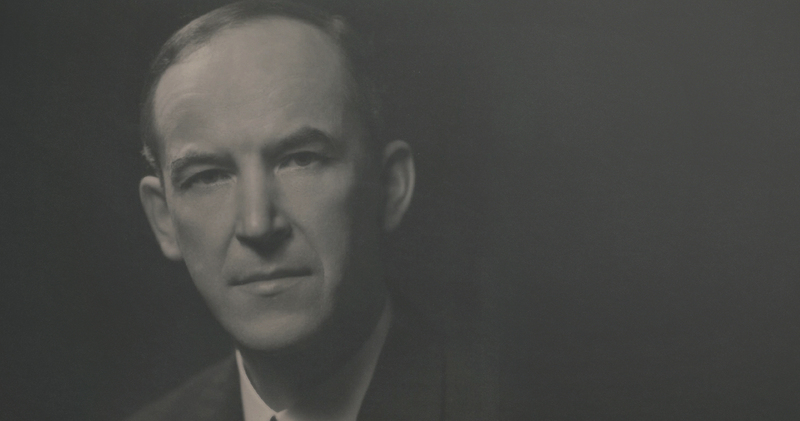 Jason Meyer highlights the life of Martyn Lloyd-Jones, regarded as one of the most powerful preachers of the twentieth century, teaching us the importance of the union between doctrine and life. 5. Don’t live for preaching. Preachers preach to make Christ’s name known, not our name known. We do not rejoice in ministry successes. Let us rejoice in the Lord’s work today, not our own. Let us rejoice in the lavish mercy of Christ toward us that our names are written in heaven! D. Martyn Lloyd-Jones, Preaching and Preachers (Grand Rapids: Zondervan, 1971), 75. Lloyd-Jones, Preaching and Preachers, 199. Lloyd-Jones, Spiritual Depression: Its Causes and Its Cure (Grand Rapids: Zondervan, 1965), 299–300. D. Martyn Lloyd-Jones, The Puritans: Their Origins and Successors (Carlisle, PA: Banner of Truth, 1987), 13–14. Lloyd-Jones, Preaching and Preachers, 307–308. Lloyd-Jones, Preaching and Preachers, 325. Lloyd-Jones, Preaching and Preachers, 230. Iain H. Murray, The Life of Martyn Lloyd-Jones 1899–1981 (Carlisle, PA: Banner of Truth, 1982), 46. Iain H. Murray, D. Martyn Lloyd-Jones: The First Forty Years, 1899–1939 (Carlisle, PA: Banner of Truth, 1982), 58. 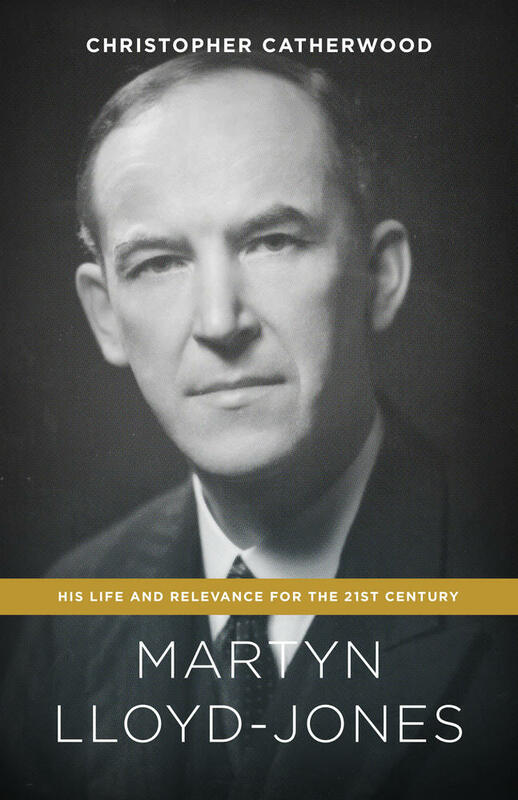 Iain H. Murray, The Life of Martyn Lloyd-Jones 1899–1981, 130. This quote is from Spurgeon speaking in 1883. Quoted in Iain H. Murray, The Life of Martyn Lloyd-Jones 1899–1981, 129. Interview with Iain Murray, Logic on Fire Documentary. See Iain H. Murray, Lloyd-Jones: Messenger of Grace (Carlisle, PA: 2008), xi. The Doctor says it in his own words: “Is there anything in the world which is comparable to the privilege of being a Christian?” D. Martyn Lloyd-Jones, Darkness and Light (Grand Rapids: Baker, 1983), 312.